Gentleman, the German multi-platinum and award-winning reggae artist, will release his MTV Unplugged album in the U.S. on November 6, 2015 on VP Records. 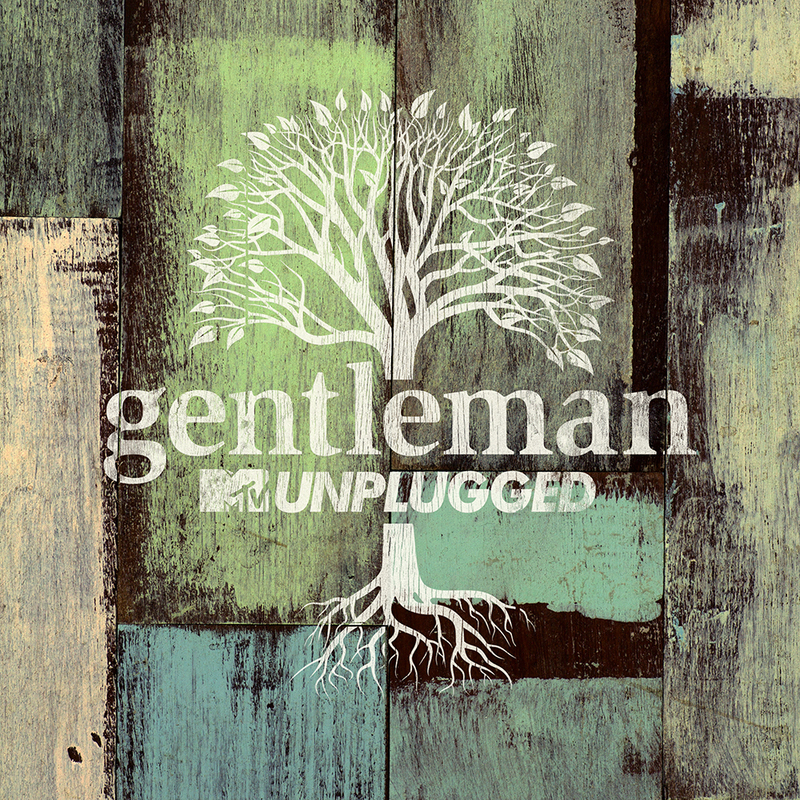 The 28-song live acoustic set is a wonderfully balanced mix of milestones in Gentleman's 15-year plus recording career. In North America, the album follows Gentleman's 2012 U.S. debut Diversity, which charted at #1 in Germany as well as #2 in Switzerland and Austria. 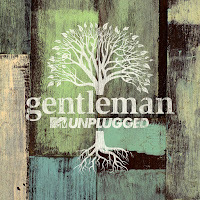 Gentleman will return stateside next week in support of this release. 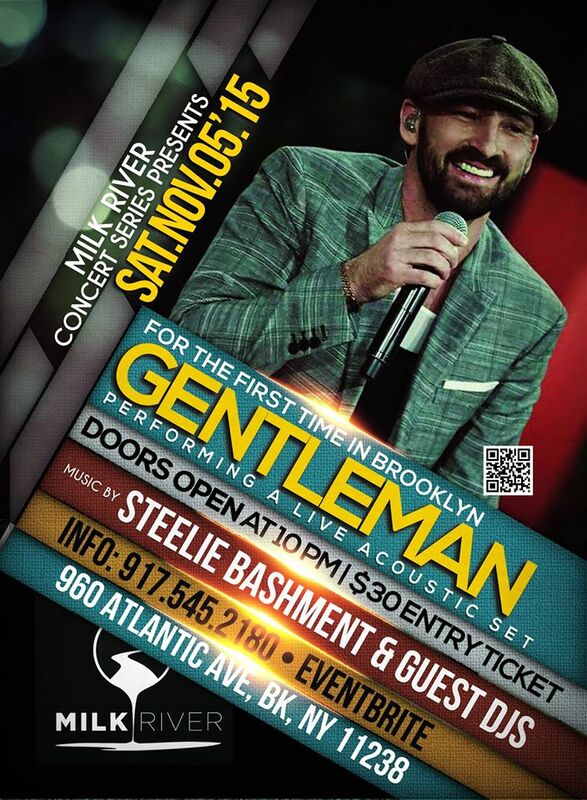 He will perform the album live in NYC at Milk River (960 Atlantic Ave, Brooklyn, NY, 11238) on Nov. 5. Doors open at 8pm. To purchase tickets visit: http://www.eventbrite.com. Then, he heads to Florida on Nov. 7 for a fan meet & greet at VP Records retail store from 3-7pm in Miramar. The following day (Nov. 8) in Miami, he will join Christopher Martin on stage at the Grace Jamaican Jerk Festival and perform later that evening at Jazid. In this epic session recorded at the Cologne Stadtgarten, Gentleman jams with his eight-piece band The Evolution and other high-profile musicians from Germany and Jamaica. The acoustic versions of Gentleman's "Dem Gone", "Superior", "Send A Prayer" and "Different Places," which have long become canons of pop music in Europe, demonstrate how melodic and memorable his songs are. He not only has a knack for crisp riddims and catchy melodies, but is also a gifted songwriter and singer with an unmistakable voice. The two exclusive new songs in the set are "Warn Dem" featuring Shaggy and "No Solidarity" featuring Ky-Mani Marley. Other guest collaborations include Christopher Martin on "To The Top," Tanya Stephens on "Another Melody," Milky Chance on "Homesick" and Marlon Roudette on the cover of Mattafix's "Big City Life." The live classic "Rainy Days" is polished to perfection and the crowning finale is Bob Marley's "Redemption Song" with Ky-Mani Marley, the son of the reggae legend. With 10 albums under his belt and over one million collectively sold in Europe, Gentleman is a crucial component in the movement of international artists beyond Jamaica who are expanding the footprint of reggae music. 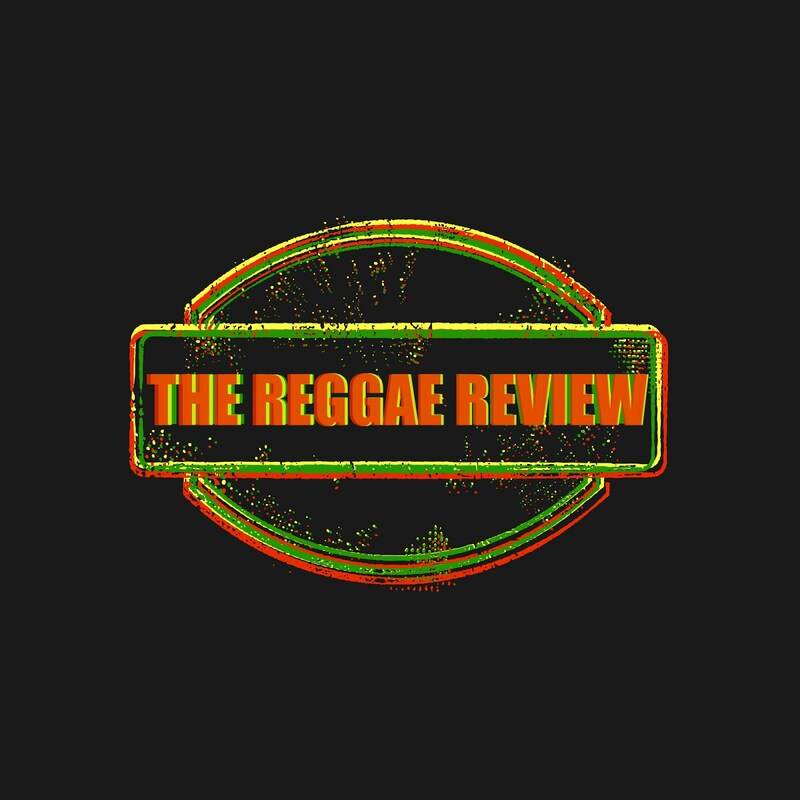 One may not assume that the Cologne native and son of a Lutheran pastor would become an international reggae superstar, but Gentleman (born Tilmann Otto) has been drawn to reggae's revolutionary spirit and truth-seeking lyrics ever since he was introduced to the island's sounds. He immersed himself in the culture and music at the age of 18, making Jamaica his home away from home. In 1997, he eventually got his first break with German hip-hip group, Freundeskreis, after delivering a verse on single "Tabula Rasa" with his distinctive singjay style. 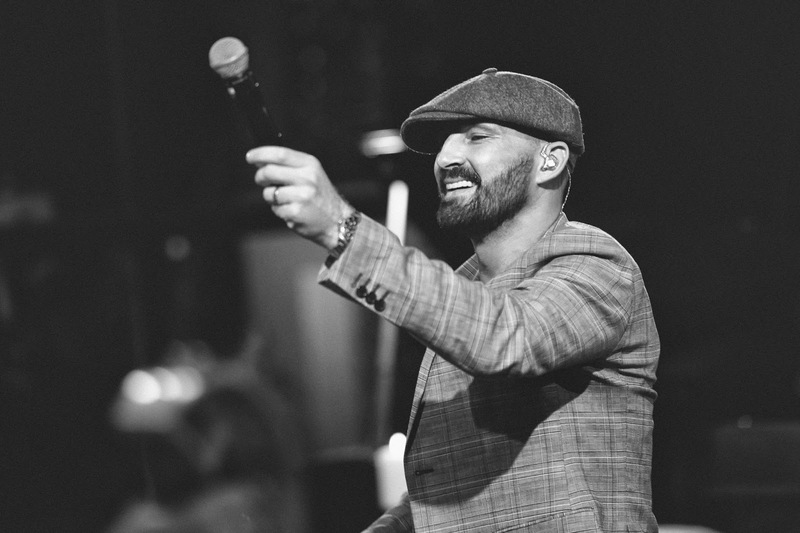 Since then, Gentleman has had a string of solo hits and platinum-selling records in Europe. He won Best National Artist five times for three different award shows (Echo Award 2003 & 2005, Comet Award 2005, 1Live Radio Award 2004 & 2005) and has been nominated twice for Best Reggae Artist (Martin 2004 Awards and Reggae and Soca Awards). He has collaborated with artists ranging from pop superstars Pink and Destiny's Child to reggae legends Michael Franti & Spearhead and Barrington Levy. 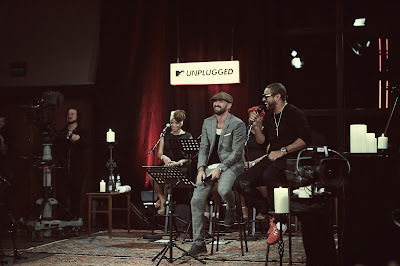 After over a decade under the label Four Music, he moved to Universal Germany in 2010 and has since released 5 albums.